Our El Camino Self Storage facility has grown in the Saratoga, California area since early 90’s. 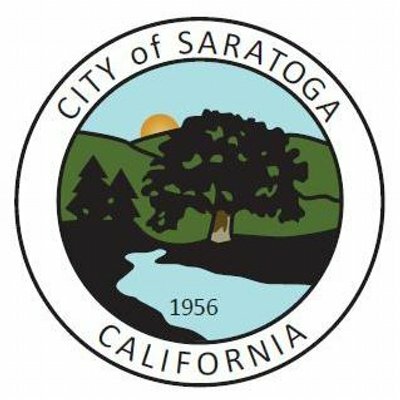 As an added incentive to all residents in SARATOGA and only upon request, we will offer 4 months at 50% off on our standard rates instead of 3 months! Please make sure to bring your valid ID at the time of reservation to fulfill the offer. To reserve your unit, please click here! Create a self storage account with El Camino Self Storage Saratoga. You can easily manage your accounts online. Different payment options are available vie Phone/Check/Online. What Are the Benefits of Self Storage Sunnyvale for Homes and Offices? How to Make the Right Choice for Self Storage San Jose? Pointers on achieving the most for your self storage dollar! Copyright © 2019 El CAMINO SELF STORAG. All Rights Reserved.